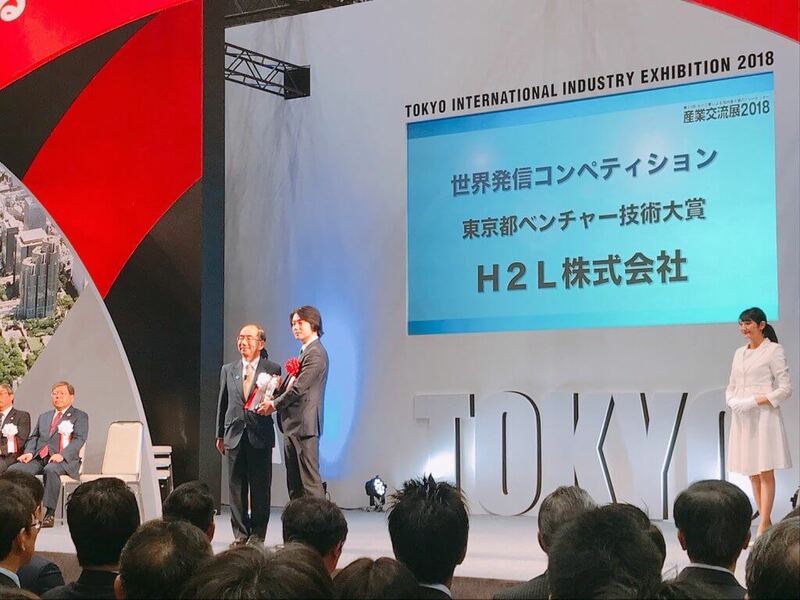 H2L won the First prize of “Going-Global Innovations Competition” and exhibited in the events. 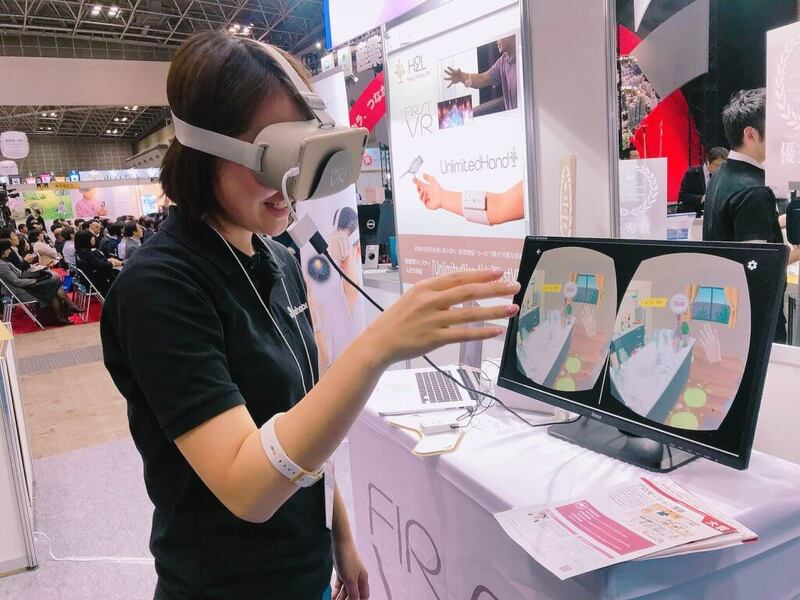 UnlimitedHand won a grand prize at the “Going-Global Innovations Competition 2018” in Product / Technology (Venture Technologies) Department. 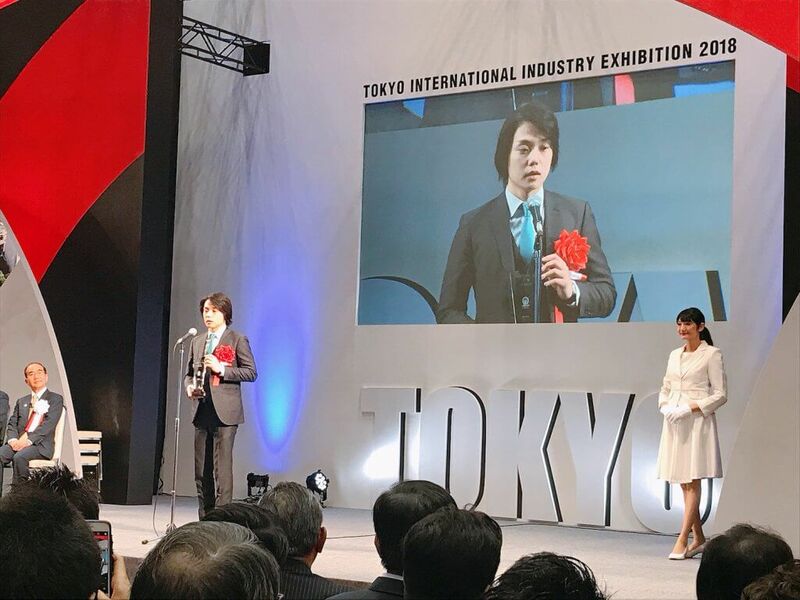 Representative Iwasaki received a commendation at the award ceremony held at Tokyo International Industry Exhibition from Industrial Exchange Exhibition held from November 14th to 16th. 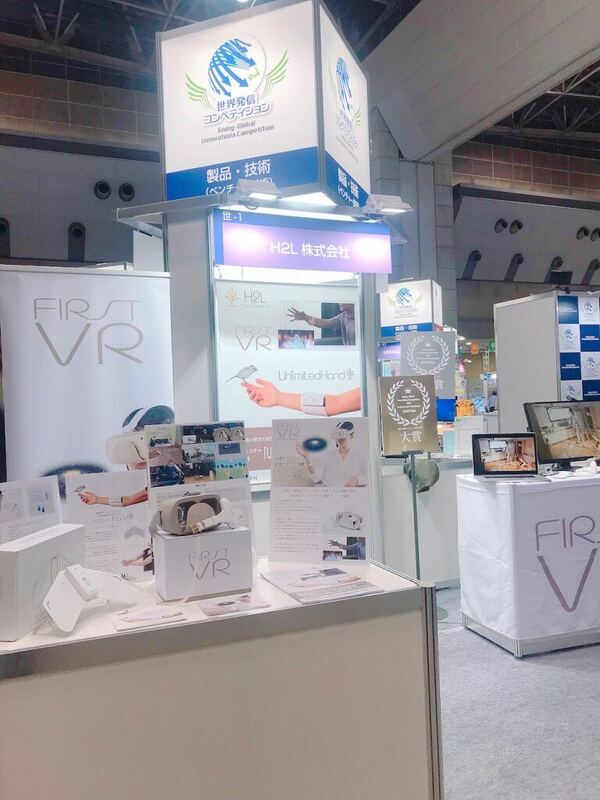 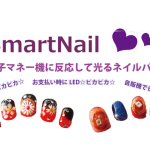 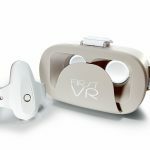 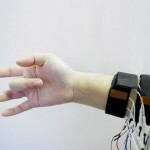 During the exhibition period, FirstVR and UnlimitedHand were exhibited at the our booth in Tokyo International Industry Exhibition and the New Value Creation Exhibition that was held at the same period.